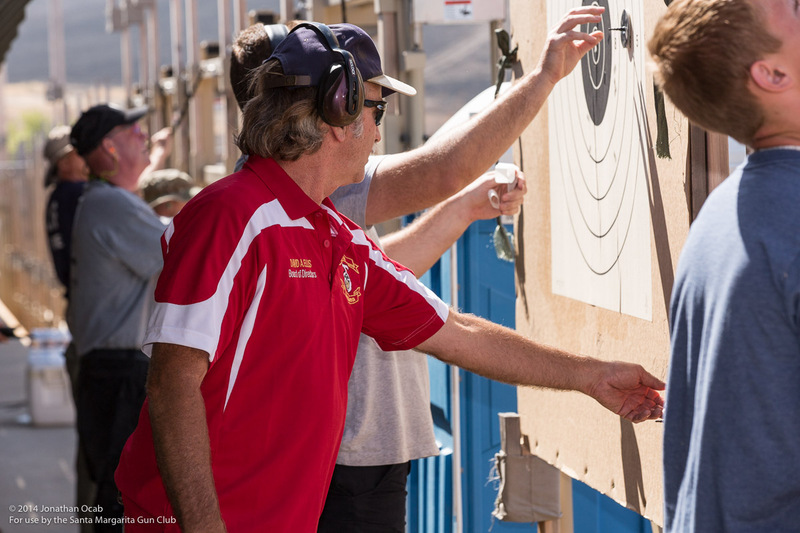 The US Police & Fire Championships will be hosted by the Santa Margarita Gun Club again this year. The dates will be Saturday, June 18th (XTC Match) and Sunday, June 19th (Tactical/Sniper Match). This year there will be a twist in the events. In addition to looking for some of our SMGC club members to volunteer running these two matches, we also have arranged for members to participate in the XTC Match as well. I have worked it out with the Police Federation to allow Civilians to shoot side by side with our friends in Law Enforcement and Fire Services. There is a potential of drawing new members to the club who can act as RSO’s and Medical Staff for our club. Ted Falencki will be Coordinating the events along with me. We have had a good turn out in the past and running these matches are a benefit to the club both financially and in the membership we are able to draw from this event. I hope you can place this weekend on your calendars to both participate and help out. The XTC match almost runs itself; however, the Tactical/Sniper Match has a lot of moving parts that we will need help with both in the Pits and on the firing line.